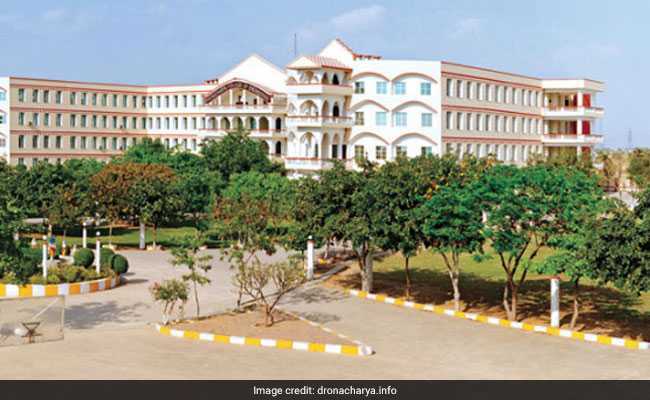 A group of former students entered the Guru Dronacharya College in Gurgaon on Thursday and allegedly enquired about a second year student. Gurgaon: A former student of a Gurgaon college opened fire in its campus before being beaten up in an ugly clash that resulted in several injuries, the police said. A group of former students entered the Guru Dronacharya College in Gurgaon on Thursday and allegedly enquired about a second year student named Narbir. Vicky, one of the former students, approached a student named Mohit in the college canteen and pulled a country-made pistol on him and asked him about Narbir, police told news agency IANS. When Vicky opened fire in the air, Mohit raised an alarm and a group of students snatched Vivky's pistol, police said. A brawl allegedly followed in which Vicky was badly thrashed. Mohit and Narbir too were injured in the fight, police said. Vicky and Mohit were admitted to the civil hospital in Gurgaon where doctors referred the former to Safdarjung hospital in Delhi as his condition became critical. Police said. Police have not made any arrests yet but are investigating the incident further.